We are a 100% volunteer based organization that strives to help animals in need. Whether an animal ends up at a local pound or is found as a stray trying to survive on it’s own, we want to do what we can to assist. 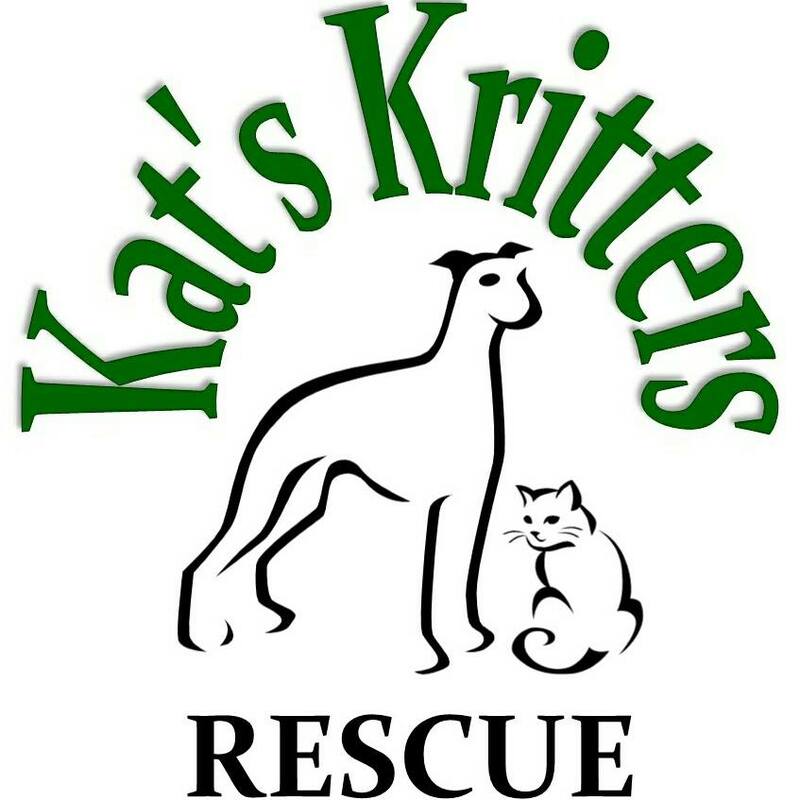 While the initial plan was to operate out of foster homes where the animal can reside in a safe, loving environment while they await adoption to a forever home, lack of committed and reliable foster homes has changed the rescue into more of a shelter facility operated out of our rescue founder’s home. In October 2016, an 8 acre rural property and home south of Sperling, MB was purchased by Kathy and rescue operations were relocated there. We still do seek foster homes though to help out! All animals in our care are seen by a veterinarian and will be spayed/neutered, tattooed, vaccinated, and dewormed prior to adoption. We operate on a small scale and can only take in new animals when we have space at the shelter or an appropriate foster home available and when we are in a position financially to provide the supplies and care necessary. Please consider donating and or fostering to help us on this journey to save lives.